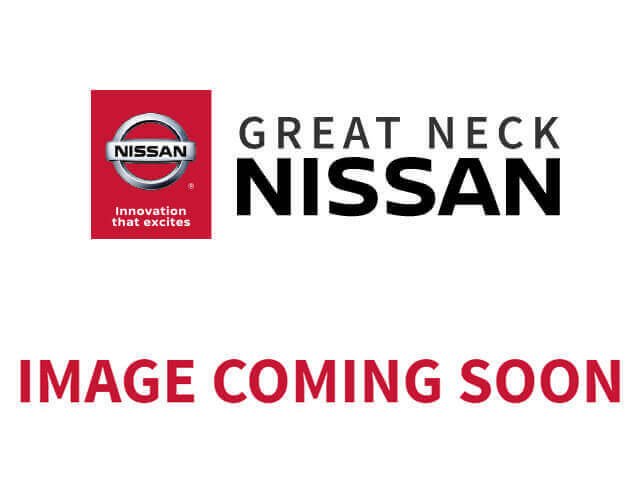 2017 Nissan Altima for sale in Little Neck, Bayside, Glen Oaks, Floral Park, NY 1N4AL3AP1HC139269 - Great Neck Nissan. CARFAX CERTIFIED 2017 Nissan Altima 15K MILES 1 BALANCE OF NEW FACTORY WARRANTY ! 5YRS/60K MILES ! When you purchase a vehicle with the CARFAX Buyback Guarantee, you're getting what you paid for. The best part about this well-maintained vehicle is that it is a CARFAX one-owner vehicle. Save money at the pump with this fuel-sipping Nissan Altima. With all records included, drive away confidently knowing the complete history of this Nissan Altima 2.5. The interior of this Nissan Altima 2.5 has been through meticulous inspection and could almost pass for a brand new vehicle. This Nissan Altima is well-equipped, well-cared for and still covered under the manufacture's factory warranty.